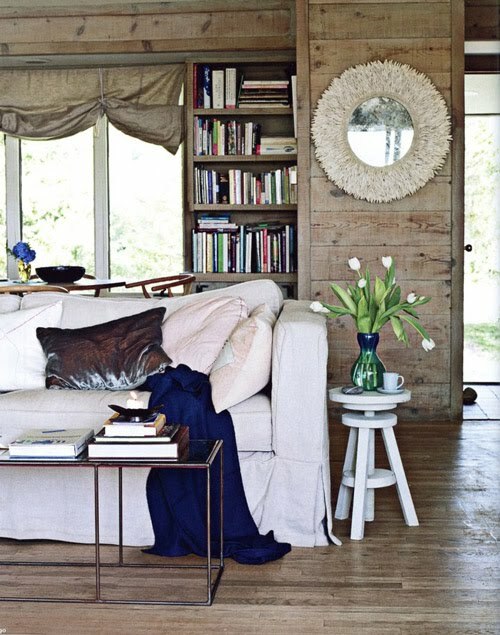 Loving the floors and wall combo….and that silky pillow on the couch is gorgeous!! Love…someone who NEEDS to win the lotto…. Another LOVE IT! Thank you for sharing the beauty! Of course! Stay tuned for more this week! I love this room too! Really love the coffee table! That is gorgeous…honestly never even noticed it till now…yikes! I love…wonder if my husband could weld me up something like that?! Have a great day…hope you aren’t cruising around in these frigid temps..
LOL…glad I made you laugh! I always tell my husband that I am funny, he just rolls his eyes….I would LOVE to come help…I’m thinking about offering a home/wardrobe makeover consultation/service/something…I’ll keep you updated!